Providing Children with a Safe and Permanent home. Please join us at Malones of Manassas on Saturday, February 27th, from 8PM to 12PM. 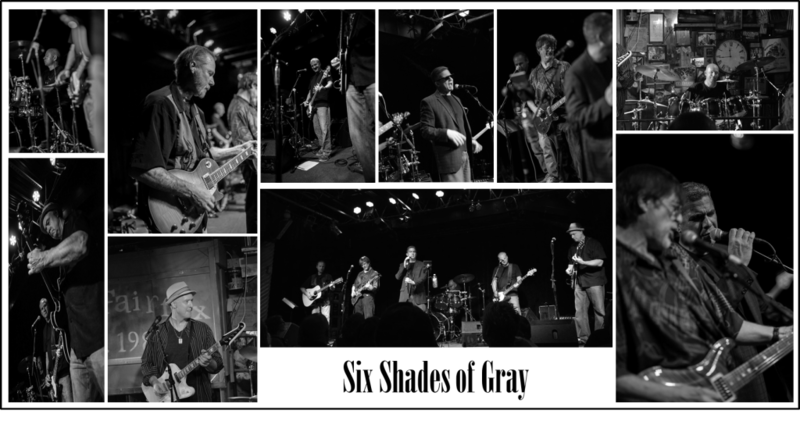 Local Band Six Shades of Gray will be performing, with a portion of the event’s proceeds to benefit CASA We’re bringing some new songs so bring those dancing shoes and get ready for our best yet! !